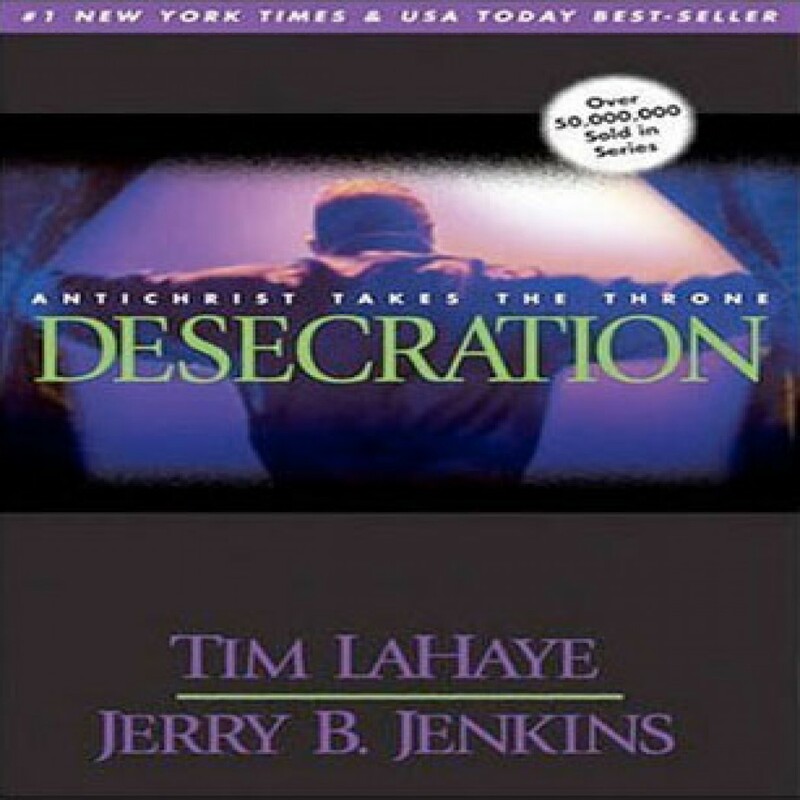 Desecration by Tim LaHaye & Jerry B. Jenkins Audiobook Download - Christian audiobooks. Try us free. Twenty-five days into the Great Tribulation, the horror and suffering in the world is intensifying. The Antichrist Nicolae Carpathia--now the complete embodiment of evil--is preparing to desecrate the holy temple in Jerusalem by entering and declaring himself god.